Our next Doodle Day will be in October 31, 2017, It is a Tuesday, and yes, it is Hallowee, so pop by for a real treat! We will run from 10 a.m. until 6 p.m. come join us! Part of quilting is the desire to make the world a warmer, cozier place. Not everyone has a quilter to make them a quilt. However, quilters are usually quite willing to share their quilts with others. 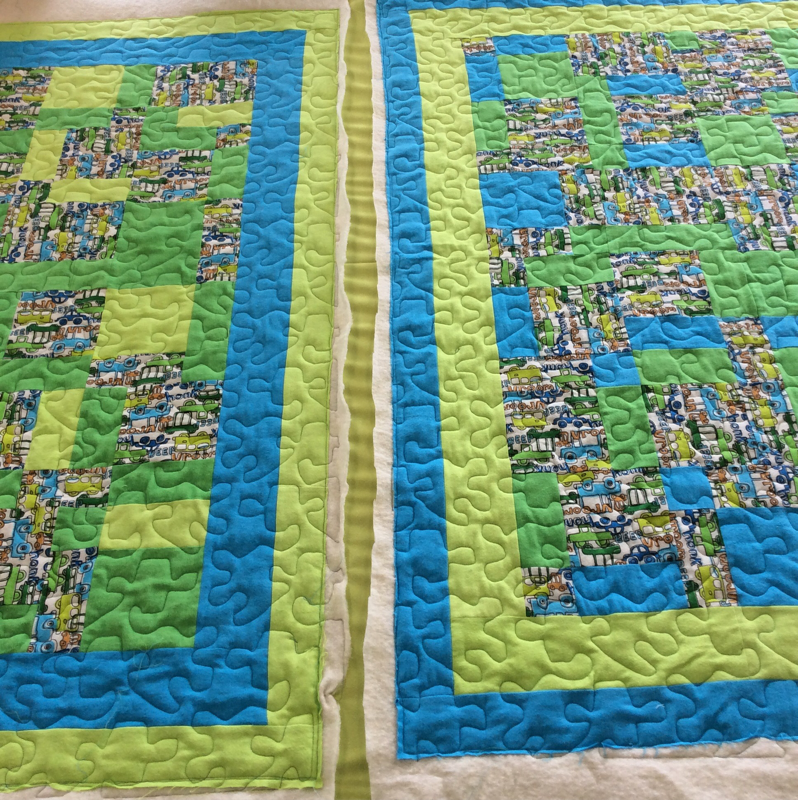 There are some very generous quilters who make lots of quilts to give to people they haven't even met, through organizations such as Ronald McDonald House, the Linus Project, Interval House, the Lighthouse and church groups. 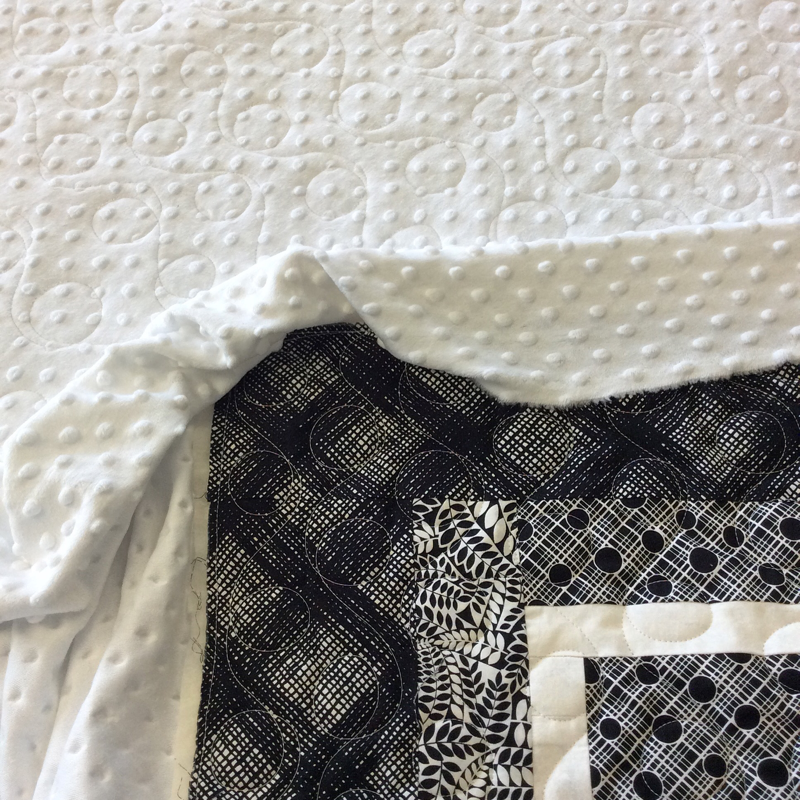 We have donated the quilting on several projects, about one a month, and are open to add your donation quilt to our to-do list, so please get in touch. These are days when we have both our longarm machines set up with donation quilts. You are invited to drop in and do some stitching on them! One machine will be pantographs, the other free motion. 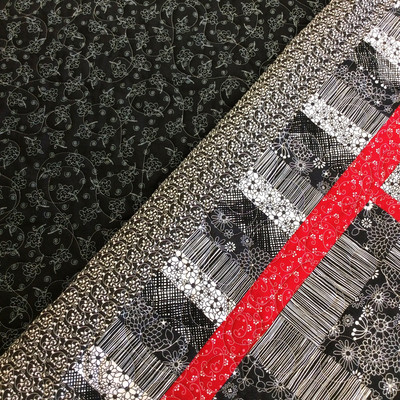 If you have a donation quilt project ready to quilt, with the top/batting/backing, bring it along and we will try to complete it during the day! ​Our second Doodle Day was on July 29th, and we did two quilts! Our next Doodle Day will be on October 31, 2017, It is a Tuesday, and Halloween, so pop in to give yourself a treat! It will run from 1 p.m. until 8 p.m.